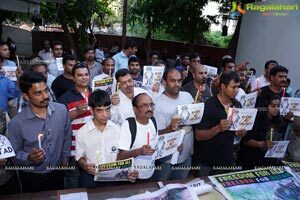 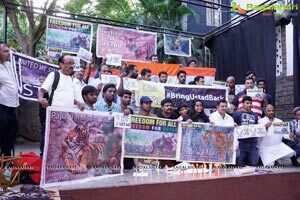 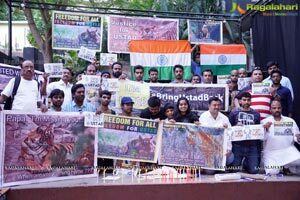 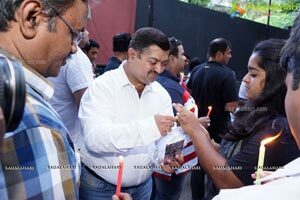 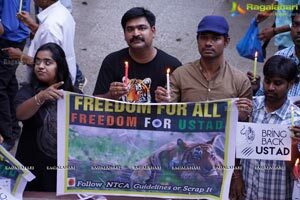 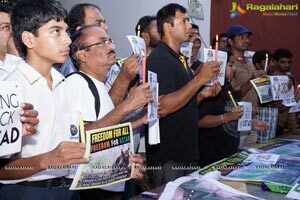 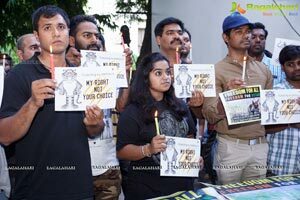 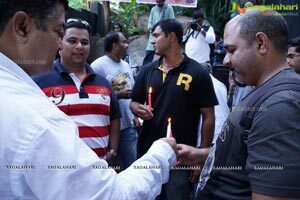 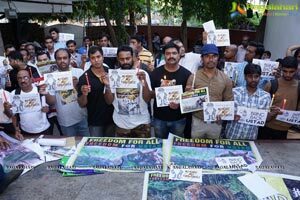 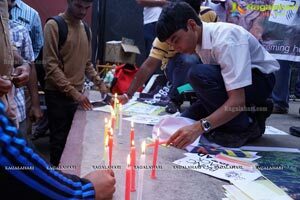 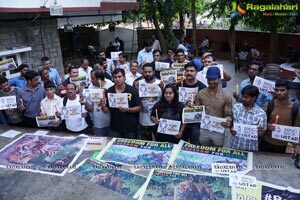 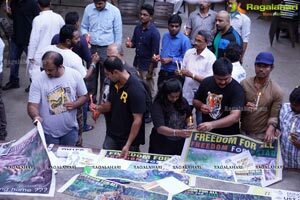 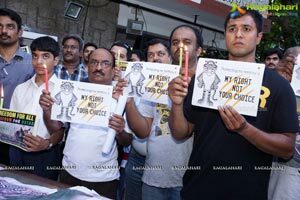 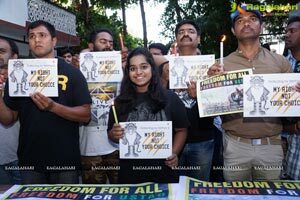 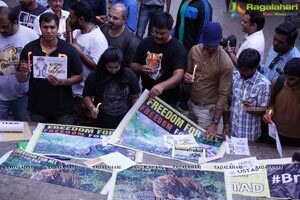 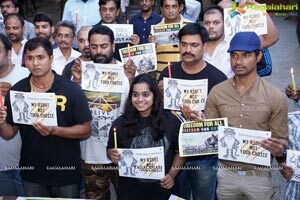 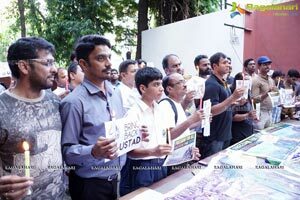 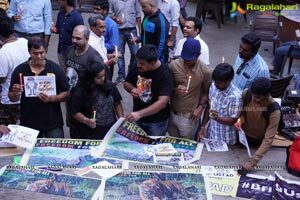 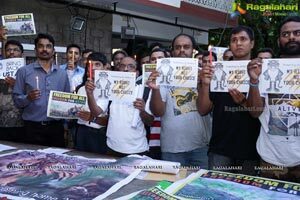 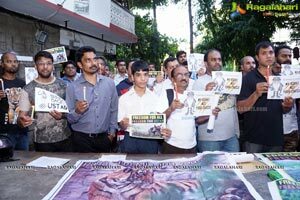 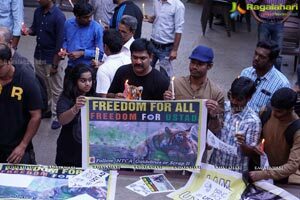 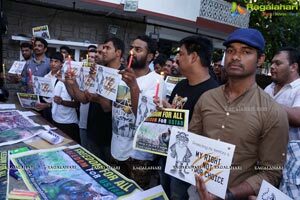 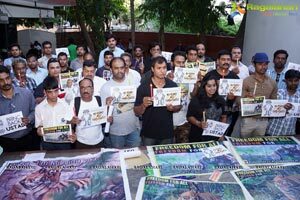 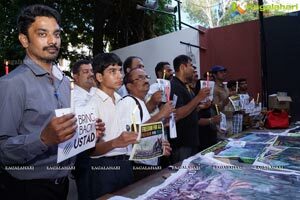 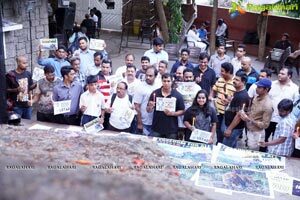 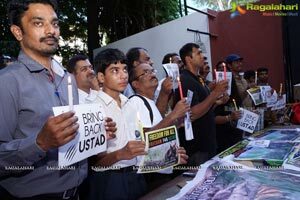 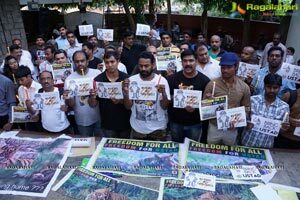 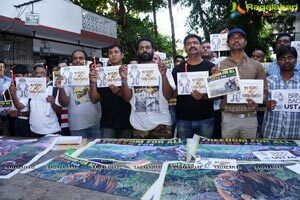 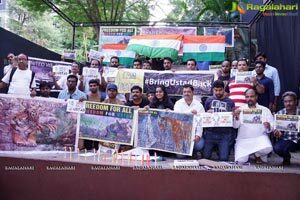 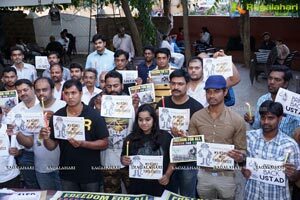 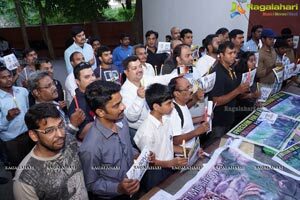 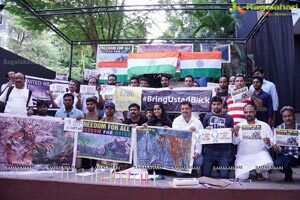 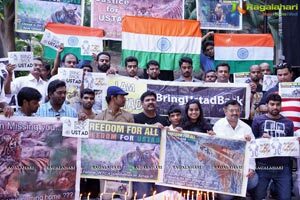 Silent Protest & Signing of Petition to Seek The Immediate Release of Captive Tiger "USTAD"- Silent Protest & Signing of Petition will be submitted to Govt. 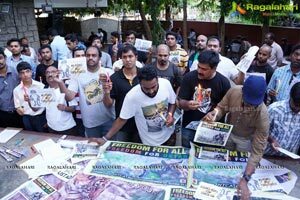 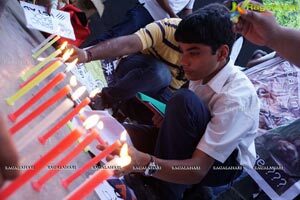 Event will be held simultaneously in 26 Cities of India. 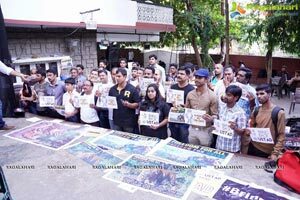 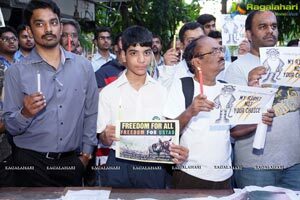 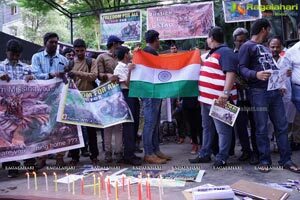 Many Wild Life Enthusiast-Children-Wild Life Photographers will come together for a Peace Rally at Lamakan, Banjara Hills.